Baldacci didn’t plan to go back into Will Robie’s past after exploring other parts of his life in the previous two books, The Hit and The Target. It was just a spontaneous idea to go into that direction in chapter number 4 of the series. 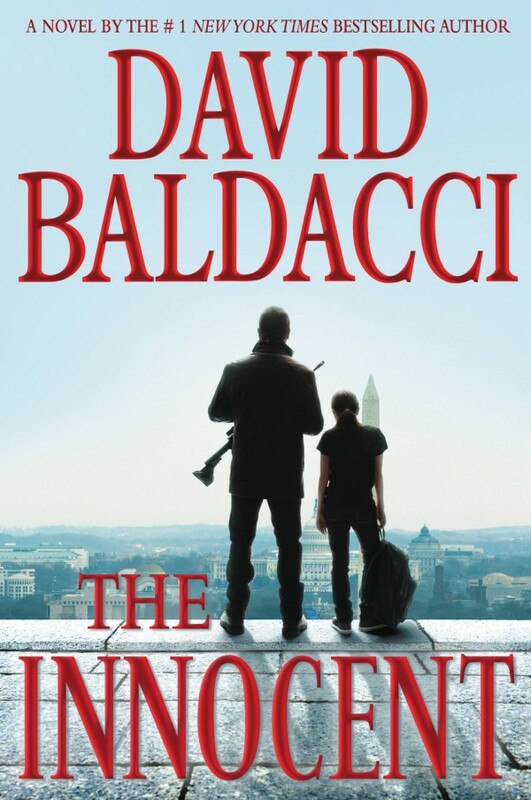 “The theme of the book is that you can’t go forward unless you deal with your past,” said Baldacci about The Guilty in interview with The Telegraph. The main idea of Baldacci in creating Will Robie’s character was to make readers to root for an assassin. The suffering of the government assassin after each of his kills was the way to humanize such a dirty profession, according to the author. 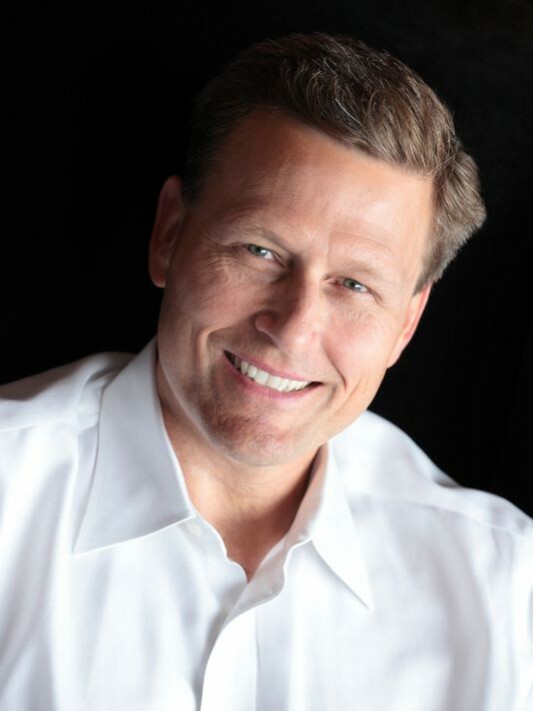 Compassion is the human quality that is adored mostly by David Baldacci, according to his questionnaire at Writerswrite. The action is taking place in the imaginary city of Cantrell, Mississippi. The name probably came by a Cantrell Road, which is crossing Mississippi Street in Little Rock. It will not be the final part of the series. Baldacci reveals in the Telegraph’s interview that Will Robie will meet another ghost from the past in book number 5. The first tip by David Baldacci to all authors is “Write about thins you’re interested in”. Would you guess if the American writer ever dreamed to be a professional assassin? 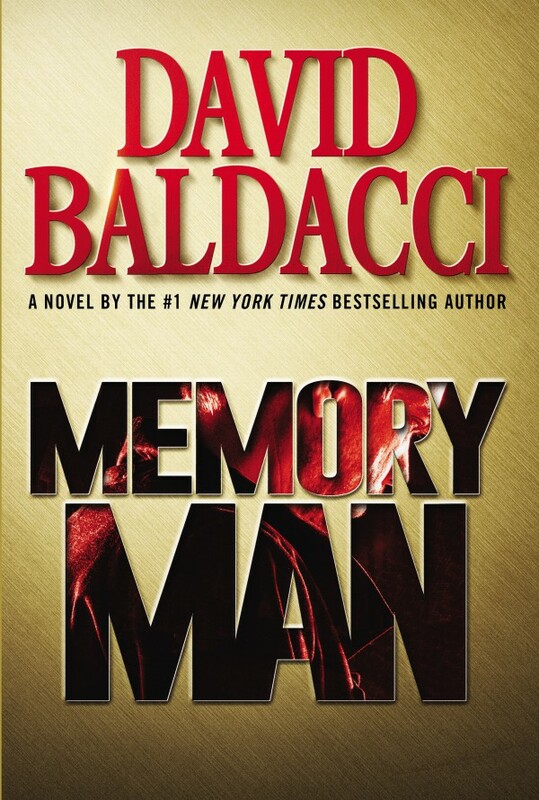 The next book by Baldacci is coming in the spring of 2016. It will be a sequel of Memory Man. The working title is The Last Mile. The release date is set for April 19. 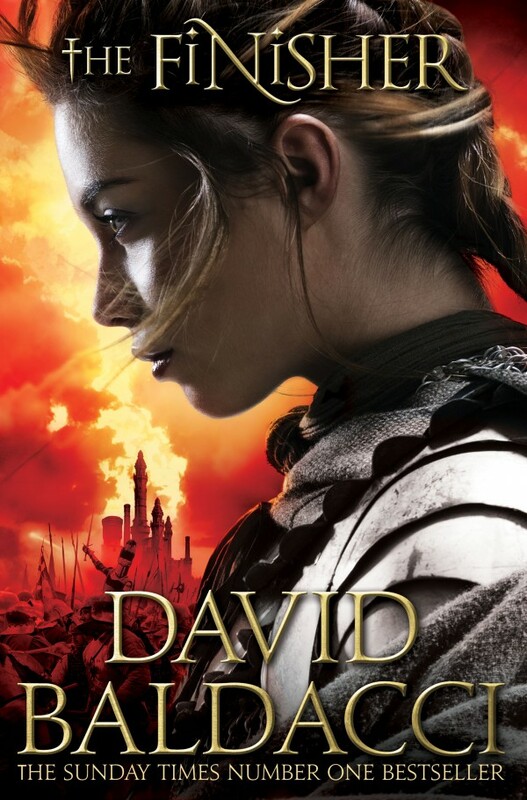 Making a step aside from his traditional fiction, David Baldacci is planning bright future for his YA fantasy series. The author is going to create three more novels after The Finisher and The Keeper staring Vega Jane. 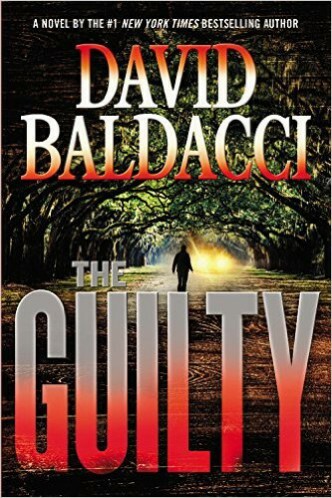 Posted on November 27, 2015, in Author, BESTSELLER, Books and tagged David Baldacci, the guilty. Bookmark the permalink. 5 Comments. RE: The Guilty. 1. Hwy 49 is NOT State 49 – it is old U. S. Hwy 49. 2. In the old deep South – you all is YA’LL not Y’all.